Microsoft is doing a pretty smart thing – they’re bringing many of their exclusives to the PC with Windows 10 and Direct X 12. For a year, they’re also making the operating system free to legitimate Windows 7 and 8 users – so there’s very little reason for PC gamers not to upgrade. Microsoft’s finally realised that they actually have two gaming platforms and not just the Xbox – so they’re leveraging that by making them work well with each other. You’ll be able to cross buy an Xbox One game, and, if it has a PC version, get that version for free. You’ll be able to stream Xbox One games to your PC. You’ll be able to edit the video clips you record on your Xbox one on your PC –and a whole lot more. 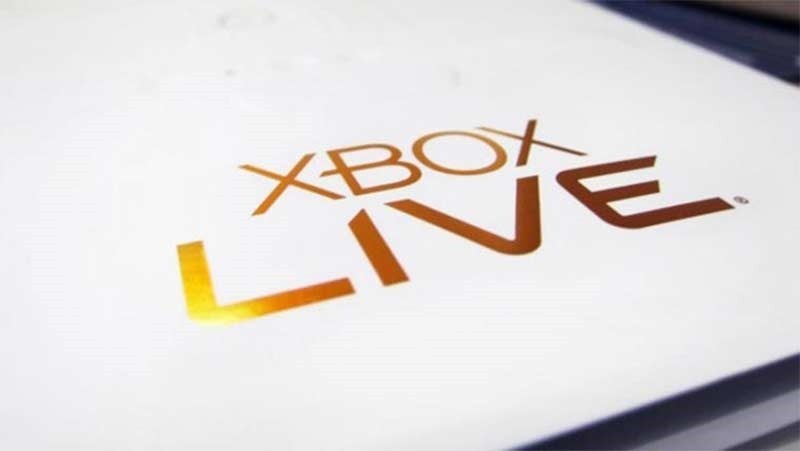 You’ll be able to chat with your Xbox Live friends from your PC, and even engage in cross-device multiplayer. To facilitate this, Microsoft is essentially, bringing Xbox Live to PC (again…but let’s forget about Games for Windows), with a suite that gives PC gamers “access to the vast majority of Xbox Live services currently available on Xbox One.” There’s been a bit of worry that with that, Microsoft might be charging users for Xbox Live on Pc – as they do for Xbox gamers. Well, they’re not. Microsoft’s clarified a little, saying that PC gamers won’t have to pay extra, like their console brethren do. It’s free – which is quite nice. Unfortunately, Xbox gamers will still have to fork out the now R799 a year necessary to access the service. Next article Go behind the scenes with AVENGERS: AGE OF ULTRON!